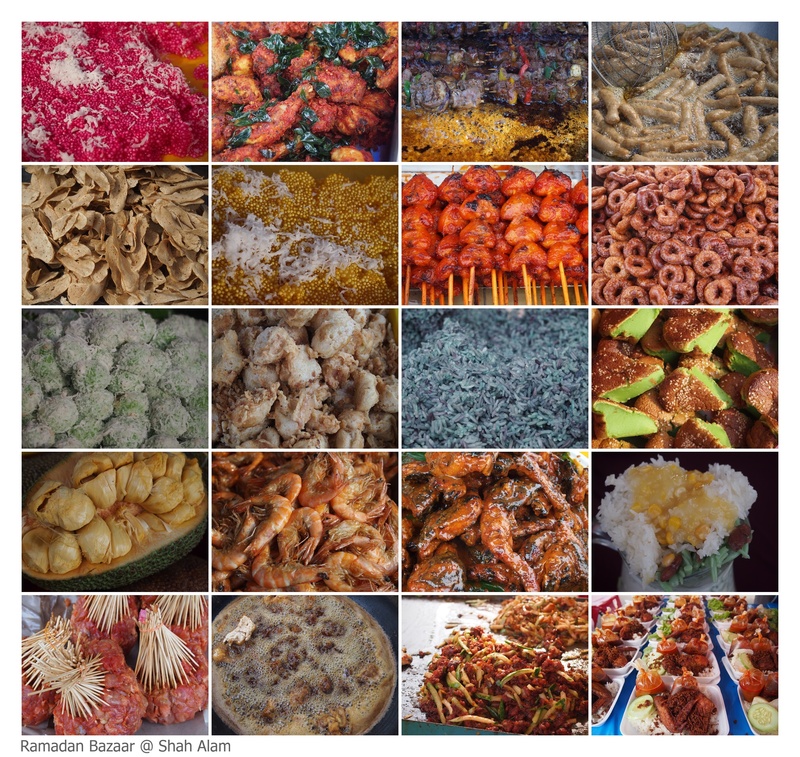 During the fasting month of Ramadan, one exciting event for Muslim friends and non-muslims is going to the food bazaar. There are bazaars in nearly every township in Malaysia. 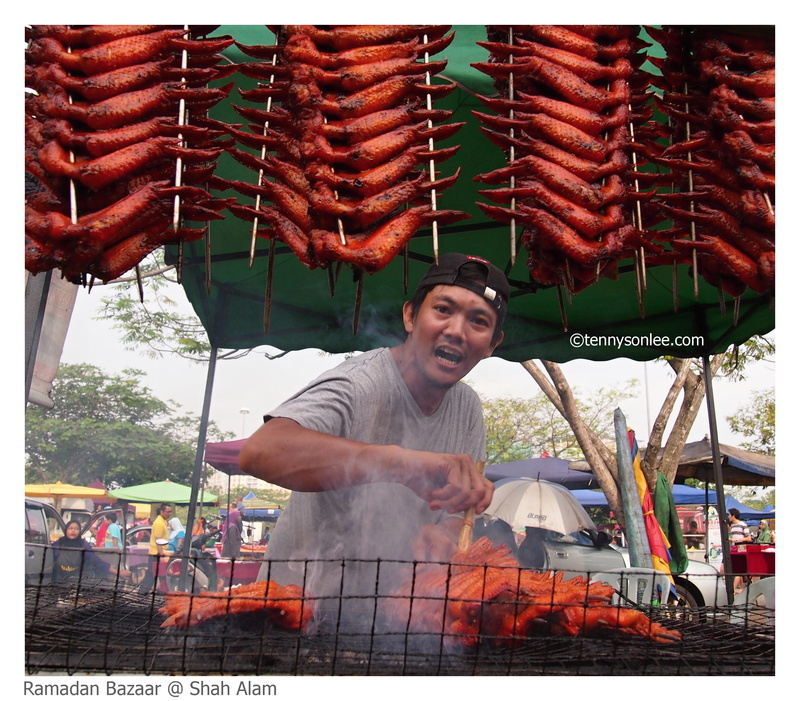 This temporary market next to Shah Alam stadium is one of the popular bazaars in Klang Valley. The picture below is the motivation for Malaysians, include me, to visit food bazaar. During the last few days of the Ramadan fasting month, one may notice the traffic was coming to stand still near Masjid India in Kuala Lumpur city. 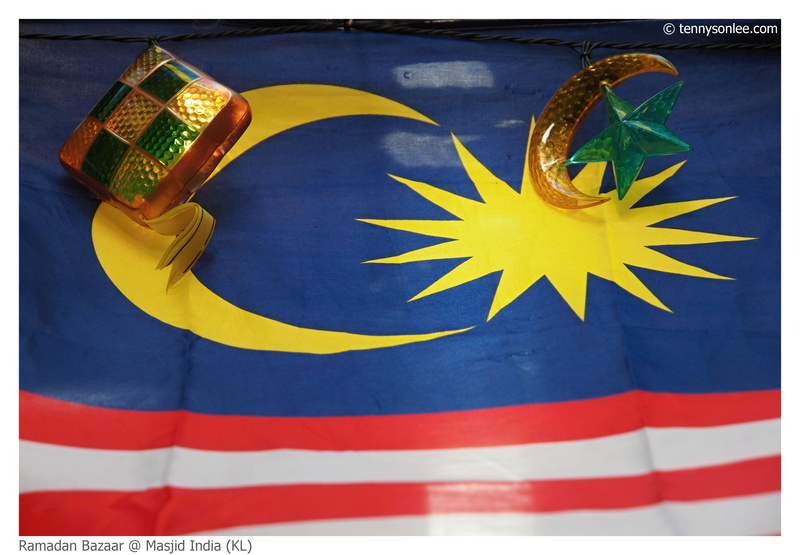 In 2011, the Hari Raya celebration would be overlapping with Malaysia’s Independance day (31 August).